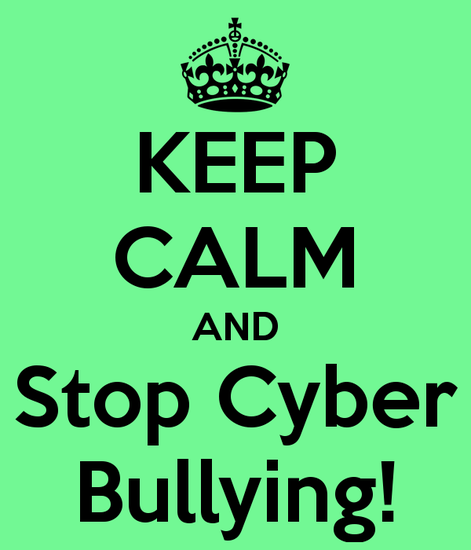 People should not cyber bully because it can heart them physical and emotional. 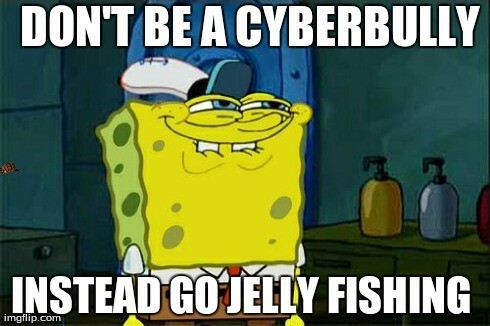 When you cyber bully others that can send you down the wrong road , because you can get arrested , get fired from your job or you can go to prison. 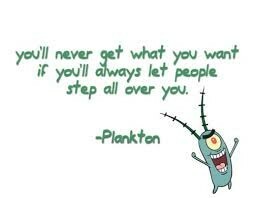 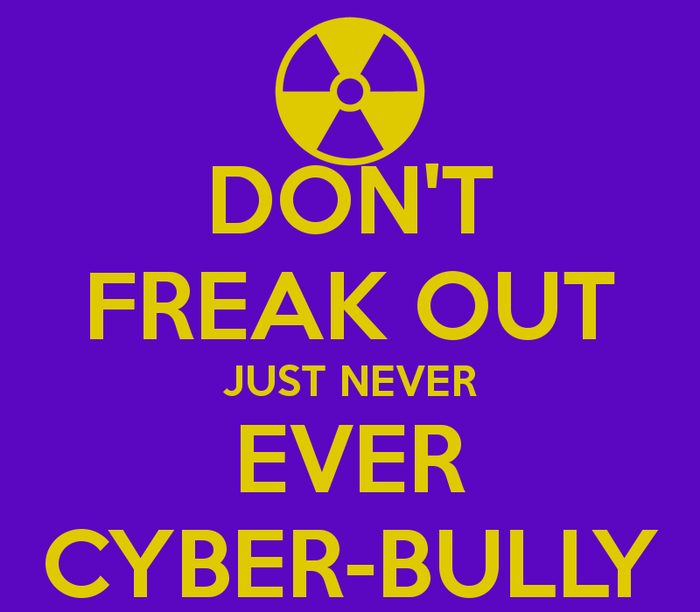 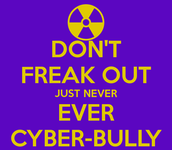 It is not funny being cyber bullied or cyber bulling others.